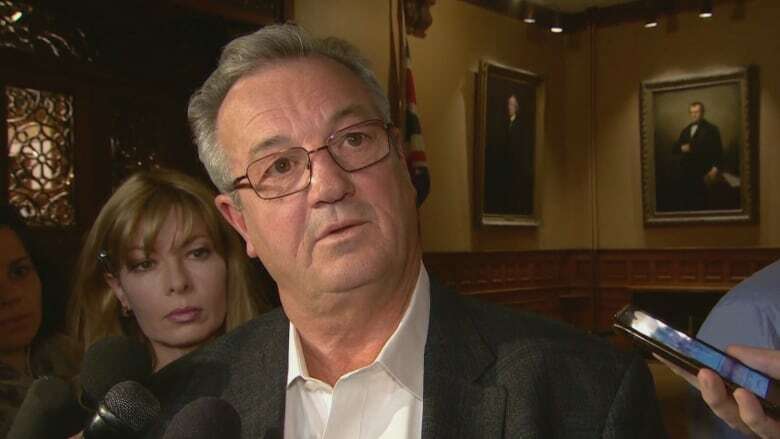 After MPP Randy Hillier was temporarily suspended from the PC caucus, some parents are saying his words are proof of a wider atmosphere of disrespect in debate surrounding the province’s autism services. After MPP Randy Hillier was temporarily suspended from the PC caucus, some parents are saying his words are proof of a wider atmosphere of disrespect in debate surrounding the province's autism services. 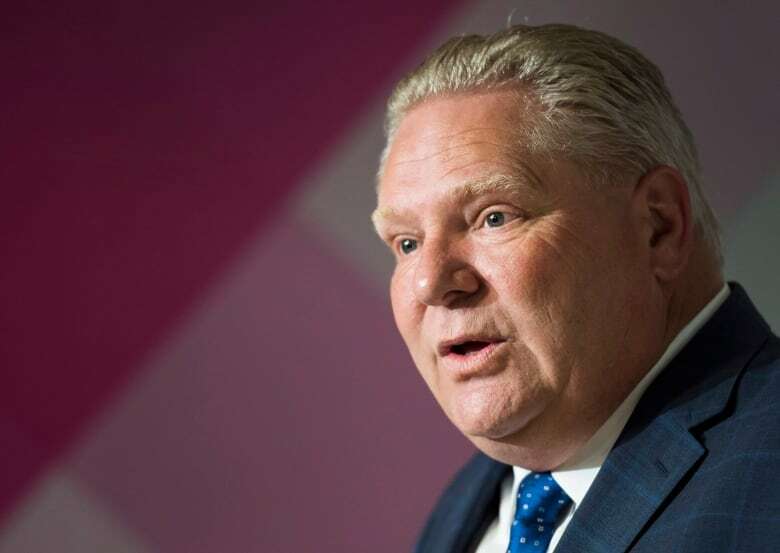 Premier Doug Ford suspended the Lanark—Frontenac—Kingston representative from caucus yesterday after he reportedly replied "yada yada yada" in response to remarks from NDP caucus members about the struggles of parents of children with autism. Laura Kefalas, an Ottawa parent who has a 7-year-old son with autism, was at Queen's Park at the invitation of Ottawa Centre NDP MPP Joel Harden. She gave Harden permission to highlight her family's case during the debate, but said she was disappointed with how Progressive Conservatives received it. Minister for Children, Community and Social Services Lisa MacLeod responded to Harden — but not before making an attempt at what she called "levity," quipping about a hockey game both she and Harden were scheduled to attend. "She made some joke about missing a hockey game," Kefalas said. "It's so disrespectful. She has no compassion for the damage that she's leaving in her wake." Her son Noah was on the waitlist for autism services for years, and is finally getting the therapy he needs, she said — but under the province's new funding structure, those services are set to end May 24. Later in her response, MacLeod said, "I have an obligation as the minister responsible for this program, to ensure that we allow every child in Ontario the opportunity to get some level of support." MacLeod declined a request for an interview on CBC's Ottawa Morning. Though she's glad Hillier is facing consequences for his words, Kefalas said the suspension rings a bit hollow. "It's kind of like another Band-Aid solution to a much larger problem," she said, pointing out Ford's own history of disparaging people with autism. In 2014, while still serving as a Toronto city councillor, Ford faced fierce backlash due to comments he made about a mental health agency that aimed to help youth with autism. Hillier's remark became a catalyst for parents who were at Queen's Park yesterday, many of whom already feel that the province is not listening to their concerns about funding for autism services. Throughout the debate, MacLeod has said the goal of the new funding structure is to clear the 23,000 children on the provincial waitlist for autism services, and more equally distribute the available money to a higher number of families. But for Kefalas and many others, it's just not working. "Right now we're being dropped into nothing … as of May 24, everything ceases to exist for my son," she said. "Now we're all on a waitlist and Noah's losing the progress we've made."